Getting the boot is the pits! 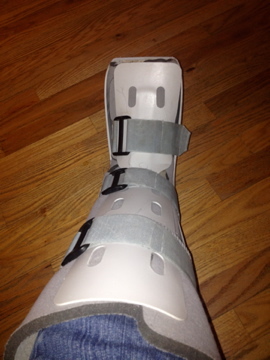 This time, the boot is the result of a stupid little stumble on the back porch. Another one of my klutzy moves! Another silly spill on the steps at home seven years resulted in a fractured fibula and ‘the boot’. So glad I kept this stylish gray fall footwear. When the incident occurred yesterday I toughed it out thinking it would get better. I climbed ladders, trimmed trees, raked and realized it wasn’t improving. So much for listening to my body per Tuesday’s post! 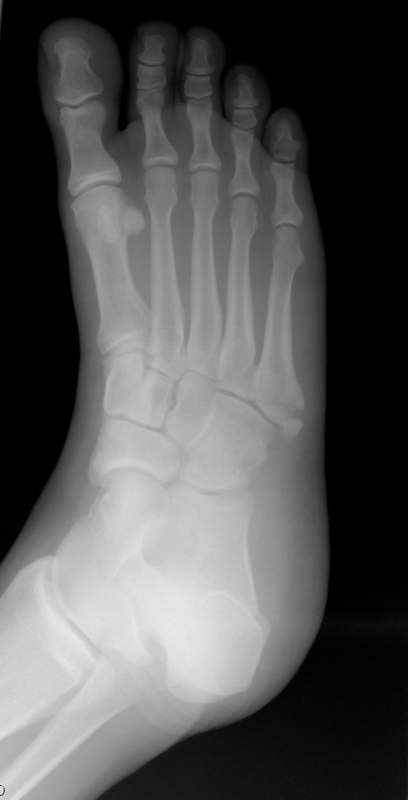 After encouragement from friends on Wednesday night I saw the Dr. and the x-rays spoke the truth I didn’t want to hear, a fractured 5th metatarsal. 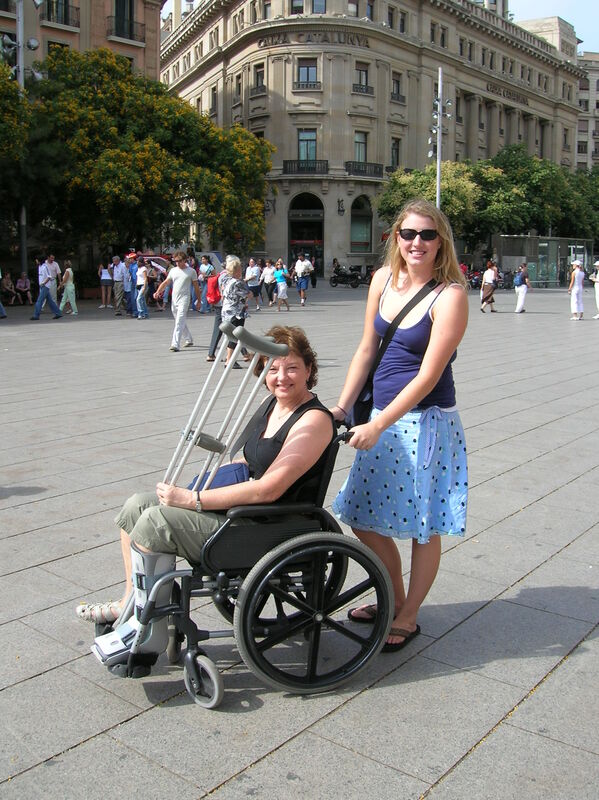 During my last episode with the boot I went to Europe and had a great time being pushed around Barcelona and Prague in a wheelchair and ‘hoofin’ it’ in Amsterdam with crutches. Another BIG thanks to daughter Megan for pushing me around on those beautiful (and bumpy) cobblestone streets. I made that work so how bad can this be? While I know I am totally blessed, these little ‘hitches in our giddy-ups’ are just annoying! 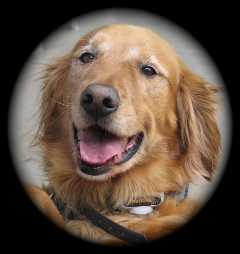 Couldn’t be a better time of year to 1) go Christmas shopping, 2) shovel snow on my north facing driveway, 3) tell the Golden, Retriever, Joe, that it will now be another few weeks before we can go for a walk. Seriously, it’s no big deal, just a hiccup. This time of year, it’s a good reminder to slow down, be careful (on snow and ice), relax and enjoy the holidays. I hope you heal quickly! I know yesterday I was super careful walking down the sidewalk. Be careful on the ice and snow! Unfortunately, I can’t even blame it on the conditions. Congrats on your Pilsbury Award! I had one on a long time ago and I couldn’t WAIT to take it off! I’m with you and counting the days until this beast is off my foot!